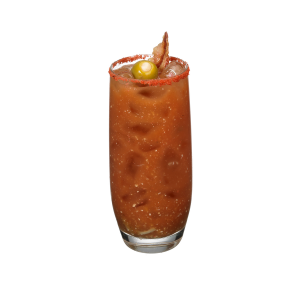 We invite you to find out for yourself just what made the Bloody Caesar the most popular cocktail in Canada. 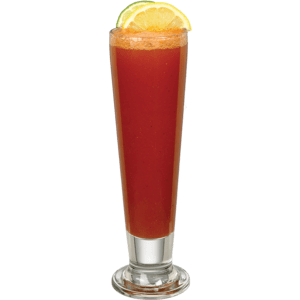 A light and refreshing combination of tomato juice with a hint of clam will have you asking for another Caesar, and we don’t mean the salad. 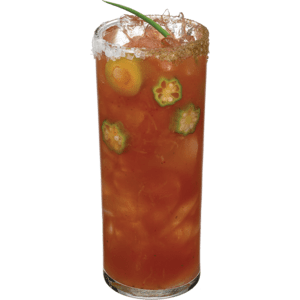 our Bloody Caesar Mix takes the guesswork out of seasoning with Worcestershire sauce and a blend of savory spices already perfectly mixed in. Simply add your favorite vodka and stir for this Calgary original.